Blepharitis eye drops are beginning to rapidly grow in popularity and are chosen as a solution to highly uncomfortable eye symptoms caused by blepharitis. Blepharitis is a chronic eye condition that causes inflammation of the eyelids. While preventative measures are the best way to treat blepharitis, blepharitis eye drops are arguably a great way to treat the symptoms after they are already present. While there is some doubt as to whether or not they are a good idea given there are certain side effects that are associated with blepharitis eye drops, there is little doubt surrounding the premise that they indeed work extremely well in relieving inflammation around the eye. As a result, this can make the process of dealing with blepharitis far less painful. With that said, applying the blepharitis eye drops in the proper manner is important for ensuring that the side effects are kept at a minimum and they relieve more problems than they cause. However, as long as the proper procedure for applying blepharitis eye drops is followed – which we will cover in depth in this review guide – the side effects can be diminished if not prevented altogether. Along with discussing how to properly apply blepharitis eye drops, you will also learn what exactly blepharitis is – including various potential causes and symptoms – what blepharitis eye drops are and whether or not they work. Also, you’ll learn various tips on how to effectively prevent a case of blepharitis from occurring in individuals who may suffer from the chronic condition. By definition, blepharitis is inflammation of the eyelid. It usually affects the eyelashes and tear production. Most often, blepharitis occurs when the tiny oil glands of the inner eyelid become inflamed. Thus, causing red, itchy eyelids that look and feel greasy and crusted. Along with blepharitis, other skin issues and allergies often accommodate the annoying condition. There are two different types of blepharitis: anterior blepharitis and posterior blepharitis. Anterior blepharitis affects the outside front of the eyelid where the eyelashes are attached. Most commonly, anterior blepharitis is caused by bacteria – known as staphylococcus aureus – and dandruff. The other form of blepharitis – posterior blepharitis (or meibomian gland dysfunction) – affects the inner eyelid, which is the moist part that makes contact with the eye and is typically caused by a gland in the eye or a skin disorder, such as acne rosacea. The most common conditions that are associated with blepharitis are known as styes and chalazia, which are lumps that are typically the result of the existence of blepharitis. Although it is typically painless, a chalazion can be painful in situations where blepharitis leads to an eyelid infection (which is known as a stye). Also, since blepharitis typically limits the productions of tears, it can lead to other cornea problems if left untreated for too long. 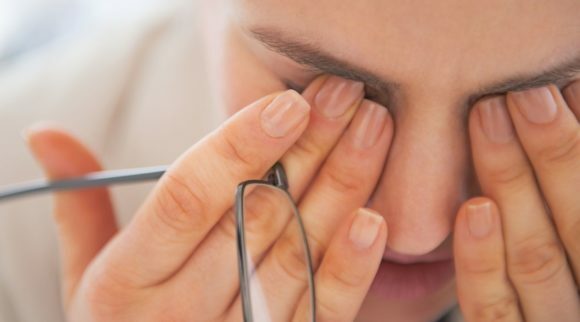 The best way to determine whether or not you suffer from blepharitis or another eye condition is to determine where the pain or inflammation is. With blepharitis, the inflammation will occur around the eyelashes. In addition, it is commonly accompanied by a reddish color on the eyelid margin. As mentioned, there are certain infections or hygiene concerns that may lead to the existence of chronic blepharitis. By having a general understanding of what exactly causes blepharitis, it is much easier to understand how to properly treat it and why certain symptoms may exist as a result of blepharitis. The most common cause of blepharitis is what is known as seborrheic dermatitis – which is a fancy way of saying dandruff. Much like dandruff of the hair, eye dandruff is typically the result of improper eye hygiene. 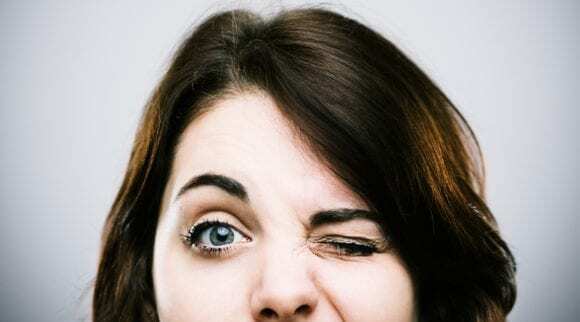 With that said, those who suffer from chronic blepharitis have to work extra hard to prevent eyelid dandruff, so it isn’t as if an individual with blepharitis doesn’t work as hard at keeping their eyes clean than someone who doesn’t suffer from it. Instead, it simply means they are at higher risk of developing the condition. Another common cause of blepharitis is a bacterial infection, which is much harder to prevent even when proper hygiene is administered. The best way to treat blepharitis that is caused by a bacterial infection is the same way one would treat any form of infection. That is, to treat the infection itself and view the blepharitis as a symptom rather than the main condition. Rosacea – which is a skin condition that results in facial redness – is also a common problem associated with blepharitis. Rosacea, in many instances, leads to dry skin around the eyelids and ultimately allows for swelling to occur. Since rosacea and blepharitis typically go hand in hand, they can both be treated together by taking the necessary precautions in order to ensure the eyelids stay lubricated and proper hygiene is administered. In far fewer instances, blepharitis, most typically an acute (not chronic) case of blepharitis, can be caused by allergies or eyelash mites. Therefore, when suffering from allergies, it is important to practice proper hygiene procedures and keep the eyes and eyelids lubricated. In order to best prevent eyelash mites, be sure to keep the eyes wiped off and clean using techniques we will mention later in this Blepharitis eye drops guide. 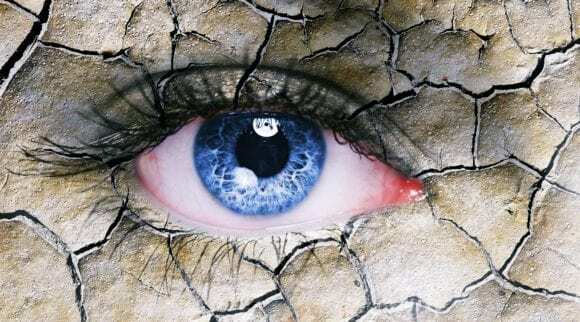 Now that you understand the causes of blepharitis, let’s take a look at what the early stages, as well as a more serious case of blepharitis, might look like. It’s important to have a good understanding of the various symptoms of blepharitis in order to tell it apart from other eye conditions, in which there are many. By understanding the symptoms, as well as the causes, you will know when and if blepharitis begins to show itself. Although, it doesn’t exactly separate it from other eye conditions, the most common symptom of blepharitis is red eyes. 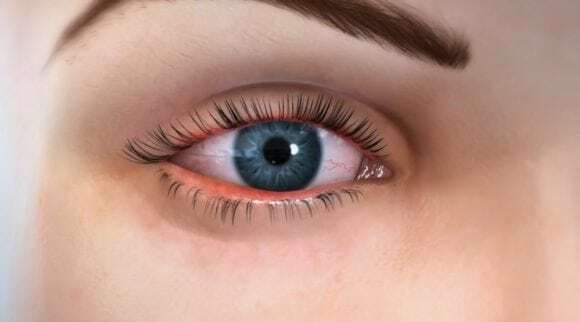 While most other eye conditions involve red eyes, blepharitis also involves extreme redness around the eyelash area, not just in the eye itself. Also, the eyelids and other surrounding areas of the eye are often swollen when blepharitis is present. So, the existence of red, swollen eyelids often suggests strongly towards a case of blepharitis. In the event both red eyes and swelling of the eyelid are present, be sure to seek treatment in order to keep the symptoms at a minimum. Also, along with red eyes and swelling around the eye, blepharitis is associated with eyelids that are itchy, greasy and crusted. Subsequently, eyelids tend to be much drier with blepharitis than they are naturally – which is one of the reasons blepharitis eye drops are so effective. Moreover, there is often a painful feeling – which feels like a burning sensation in or around the eye – that is present during a case of blepharitis. Lastly, sensitivity to light is another major cause of blepharitis, which is unique from other similar eye conditions. In the event the aforementioned symptoms are present along with a sensitivity to light, then it is important to visit an optometrist in order to receive an accurate diagnosis and treatment plan, which typically includes the utilization of blepharitis eye drops. In far more rare instances, blepharitis may result in a stye around the eye. However, effective treatment methods can prevent blepharitis from developing to this severity. What Are Blepharitis Eye Drops? Blepharitis eye drops are quickly becoming the preferred treatment method for individuals who are suffering through blepharitis. 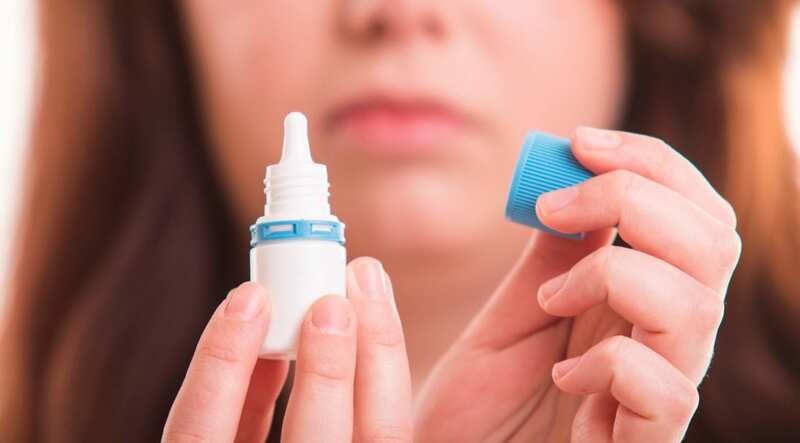 Eye drops for blepharitis can even help to prevent a case of blepharitis from forming in the first place, but there are quite a few different types of drops we’ll need to discuss. I’m sure you’ve probably heard about eye drops before, and you have probably even used them in the past. While blepharitis eye drops are very similar to generic eye drops, they are designed to fight blepharitis in particular, which not only affects the eye itself but has an even bigger impact on the eyelids. In essence, blepharitis eye drops treat the surface symptoms of blepharitis – such as red eyes, swollen eyes and a burning sensation in or around the eye. As a result of treating the symptoms, the underlying cause of the blepharitis is treated. As a result, there’s a major reduction in swelling and a comfortable release of the burning sensation caused by blepharitis. There are other treatment options for blepharitis as well. 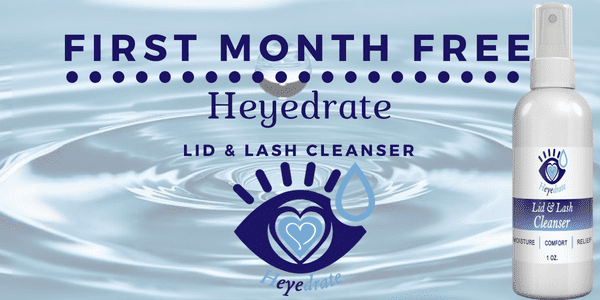 Arguably the most prominent one other than blepharitis eye drops are eyelid cleansing sprays, which help to keep the eyelids clean from damaging oils. Along with eye spray, applying a warm compress eye mask has been known to help prevent blepharitis from occurring as well. With that said, blepharitis eye drops are much different than other treatment options. In general, other treatment options – such as a warm compress and eye wipes – are better utilized as preventative measures and don’t necessarily reduce the symptoms after they are already present as quickly as blepharitis eye drops. Although, there are some side effects to be mindful of. Furthermore, applying the eye drop solution for blepharitis in the right manner is crucial to ensuring the treatment method works to perfection. Blepharitis eye drops are, for most, the best option to quickly get rid of the horrific feeling that accommodates blepharitis. For some, the fear of experiencing side effects causes them to avoid blepharitis eye drops altogether. 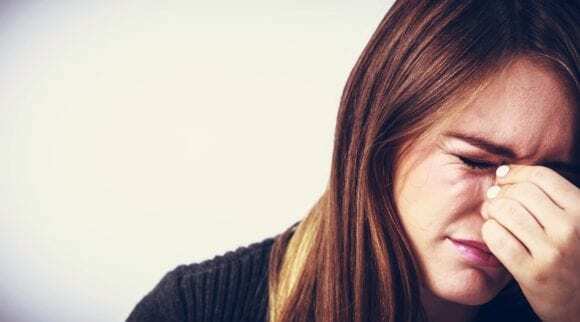 However, major relief is often provided to those who decide to pursue the treatment option in the right manner, allowing them to reduce the symptoms of blepharitis in a short amount of time. 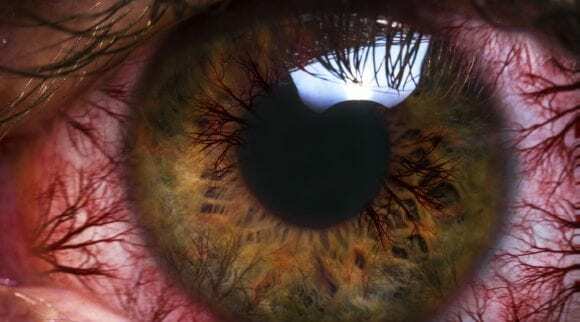 Do Blepharitis Eye Drops Actually Work? Despite the success that many individuals have had with blepharitis eye drops, there is still some debate over whether or not they work to relieve blepharitis symptoms. In large part, this is due to the potential side effects of blepharitis eye drops (which we cover below). Although, the benefits of blepharitis eye drops (which we also cover below) significantly outweigh the potential drawbacks. Plus, many drawbacks can be avoided with proper application of the solution. Therefore, the short answer to the question of whether or not blepharitis eye drops work is yes, they do work in many cases. However, it’s important to be well informed on the proper process of applying blepharitis eye drops and how to utilize other treatment techniques along with the blepharitis eye solution. Rememer that eye drops are not treating the actual disease. They are only treating the annoying symptoms (meaning your dry, irritated eyes). 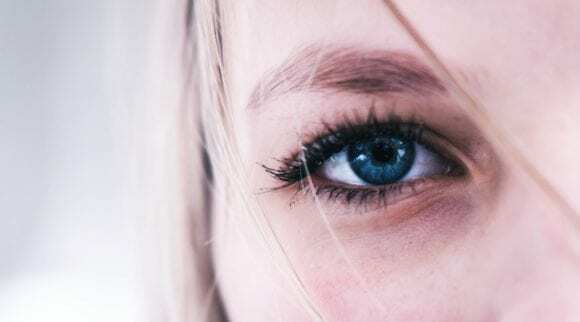 In order to fully understand why blepharitis eye drops are a viable treatment solution for blepharitis, let’s take a look at several of the many benefits they provide to individuals who are suffering through blepharitis. 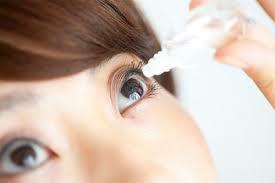 The main benefit provided by eye drops is that they flush out harmful oils, allergens, and bacteria. These substances can cause inflammation of the eyelid and other surrounding areas of the eye. Also, they work to lubricate dry eyes in order to prevent crusty, itchy eyelids. Although there is a negative aesthetic effect caused by blepharitis, a much larger problem is the burning sensation that blepharitis causes, which can leave you feeling horrible or tired all day long. Artificial tears work to reduce the level of burning sensation by keeping the eyelids lubricated and clean from harmful bacteria. A major part of the discomfort caused by blepharitis is due to the swelling of the area around the eyelids. By applying blepharitis eye drops on a regular basis, you can quickly and effectively reduce the amount of swelling, which should relieve a great deal of discomfort. Blepharitis causes the eyelids to become dry or flooded with harmful oils that result in itchy, crusty eyelids that look and feel awful. Blepharitis eye drops, however, help to minimize the itch by removing harmful oils and bacteria from the eyelid area, replacing it with a clean, healthy solution. One of the worst things that can happen as a result of blepharitis is if a stye develops, which looks and feels awful. Quite simply, a stye is a bump that forms around the eye and is usually very red and swollen. By treating blepharitis quickly using blepharitis eye drops, you can ensure that a stye never develops as a result of blepharitis. As can be seen, the benefits of blepharitis eye drops are plentiful, and they certainly work to reduce the major symptoms of blepharitis very quickly. However, there are certain side effects to at least be mindful of and watch for when using blepharitis eye drops as a treatment solution. Although it is important to be mindful of these side effects, they are very uncommon when blepharitis eye drops are applied in the proper manner and the recommended amount is used. 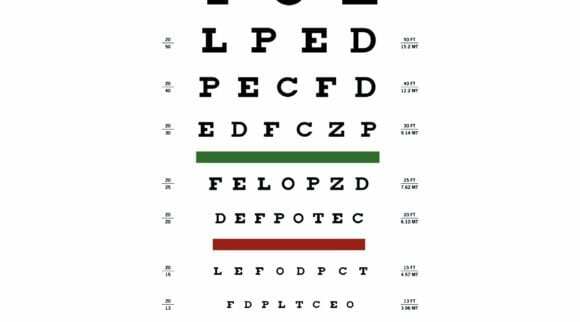 In the event of eye pain, change in vision, redness or irritation of the eyes, stop treatment and consult with a doctor before continuing use. With that said, be sure to apply the blepharitis eye drops correctly and safely and you shouldn’t have any side effects other than healthier, cleaner eyes that are free of blepharitis. Are Blepharitis Eye Drops a Good Idea? So, others have had success with blepharitis eye drops, and they are quickly becoming a trusted treatment method, but are they a good idea for you personally? 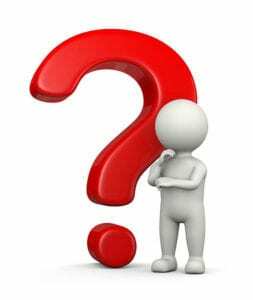 It’s important to ask this question as every instance of blepharitis is different. While some cases of blepharitis are simple and hardly cause a disturbance, more serious blepharitis can hinder one’s ability to interact in everyday life. In order to understand whether or not blepharitis eye drops are right for you personally, it’s important to have a general understanding of the intended use of blepharitis eye drops. Then, decide whether or not your particular circumstances fit into the intended use. Although there are other instances where blepharitis eye drops can be used successfully, it is important to remember that blepharitis eye drops are intended to treat blepharitis – which affects the eyelids and eye glands more so than the actual eye itself. Subsequently, it is important to seek the correct eye drops for the right circumstance. 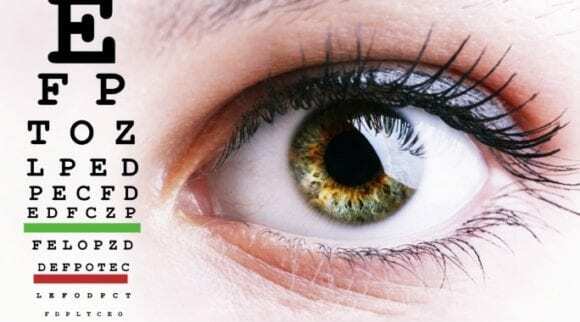 If you have either been diagnosed with blepharitis or feel very confident that blepharitis is the issue based on the symptoms and potential causes, then blepharitis eye drops should work well to relieve the symptoms of blepharitis. However, blepharitis eye drops aren’t for serious eye concerns (not eyelash or eye gland) that may carry severe long-term complication if left untreated by a medical professional. Therefore, blepharitis eye drops aren’t recommended to treat eye conditions such as cataracts as they need medical help by an optometrist in order to determine a proper course of treatment. With that said, blepharitis eye drops work well in treating eye conditions that affect the eyelids and eye glands as well as various minor eye conditions, such as digital eye strain. Although they work well in most cases, they must be properly applied. Subsequently, it is very important to ensure that you are applying blepharitis eye drops in the popular manner. The first step to ensuring the procedure is done to plan: it is crucial to know the directions and proper technique of applying the solution. Also, keep in mind that the directions may differ depending on the blepharitis eye drops you choose. So, be sure to refer only to the directions placed on the bottle. As mentioned, the process and specific details differ depending on the brand chosen. The important thing to remember is to take your time and ensure the solution is placed into the eye and eye glands properly. Be sure to limit use to 3-4 times a day, at most. In the event the symptoms worsen or persist for more than a week, be sure to stop use and consider consulting with a medical professional. Also, be sure not to touch the tip of the container to any surface as doing so can cause the container, and subsequently the solution, to become contaminated with harmful germs and bacteria. Thus, resulting in unintended consequences, such as swelling that worsens or pain in or around the eye. Another important tip to remember is to place the cap of the blepharitis eye drop solution safely on a clean surface. Remember to replace the cap after each use in order to prevent exposing the solution to germs and harmful chemicals. Lastly, be sure to keep out of reach of children. At all costs, avoid consuming blepharitis eye drop solution as most contain harmful and acidic ingredients. In the event any solution is swallowed, be sure to seek medical assistance or contact a poison control center immediately in order to ensure the consumption of the blepharitis eye drops does not cause any physical harm. Also, be sure to keep the blepharitis eye drops stored at room temperature. Although that may seem like a lot, as long as proper procedure is followed, then the blepharitis eye drops should help to reduce symptoms that result from blepharitis. Are you at risk of developing blepharitis? If so, the best way to prevent it is to practice proper eye hygiene. This can be done by utilizing certain home remedy techniques. Since some may not be completely obvious by the name of them alone, let’s go over each home remedy technique in order to gain a full understanding of how each one can be utilized when attempting to prevent blepharitis from occurring. In essence, a warm compress is a slightly damp and very warm washcloth that is placed over the eyes. This provides a soothing feeling to the eyes, which helps to relieve any tension and swelling that may be starting to form. An eye mask is exactly what it sounds like. It’s a mask that is placed over the eyes and provides relief, especially while you are resting. 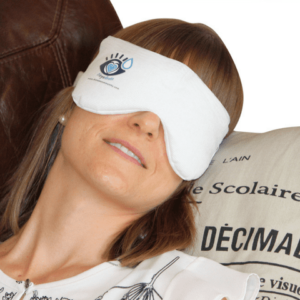 The best way to prevent blepharitis from occurring is to keep your eyes feeling good and rested, which eye masks certainly help with. Lid cleansing may sound ambiguous, but it simply means the washing of the eyelids. 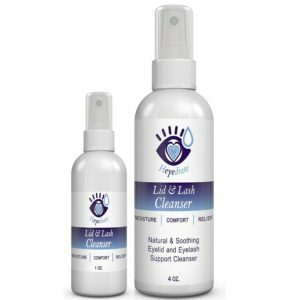 Since blepharitis is an eyelid and eye gland condition, it only makes sense to keep your eyelids clean by using eyelid cleansing products. An eye massage is actually what it sounds like it is – a massage for your eyes. You can give yourself a fantastic home eye massage by following the process laid out by Oskia, which only takes several minutes to go through. Consuming foods and drinks – such as black tea, blueberries and ginger – that have an anti-inflammatory effect are a great way to help prevent blepharitis. By combining both foods and drinks that reduce the chance of developing blepharitis, you give yourself a fantastic chance to prevent or reduce symptoms of the condition. As has been discussed extensively, blepharitis eye drops work wonders in treating the symptoms of blepharitis after they occur. However, blepharitis eye drops also work really well when utilized as a preventative technique. Using blepharitis eye drops are quickly becoming the preferred method for treating blepharitis after it occurs, and for many, they work really well in reducing or eliminating the symptoms quickly. In the event blepharitis eye drops are followed by worsening symptoms, other side effects or the condition simply doesn’t improve after a week or so, be sure to see a medical professional. That way, you can receive a proper diagnosis as blepharitis may not be the cause for your eye discomfort.